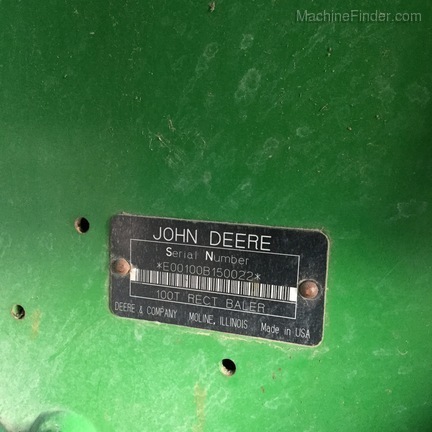 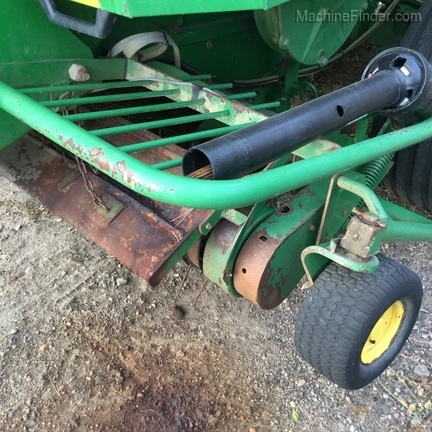 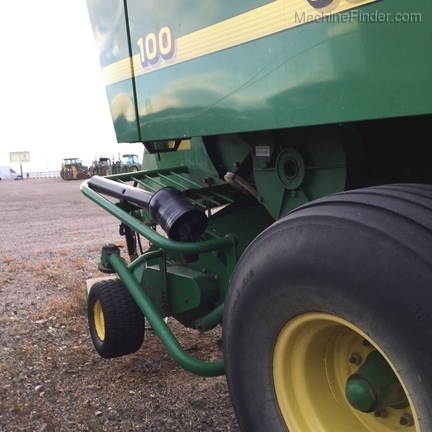 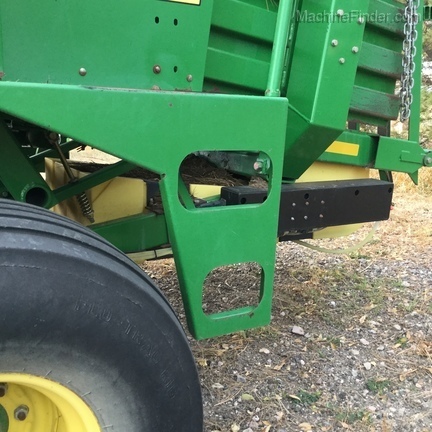 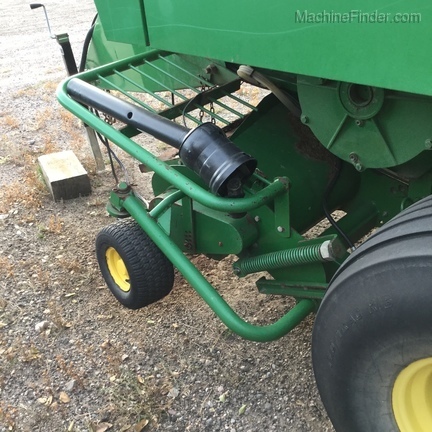 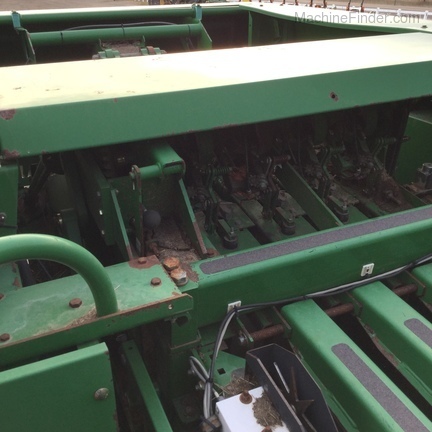 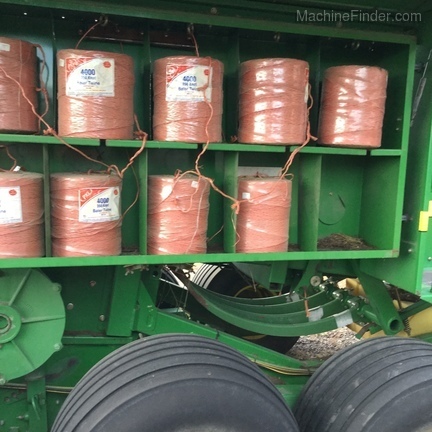 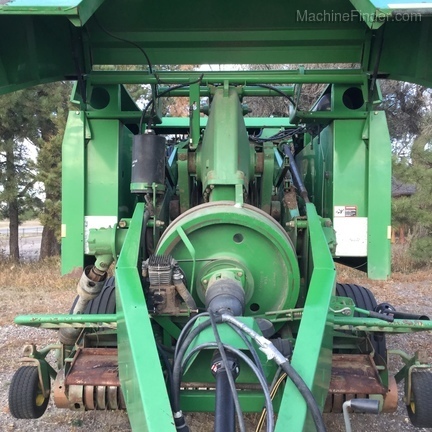 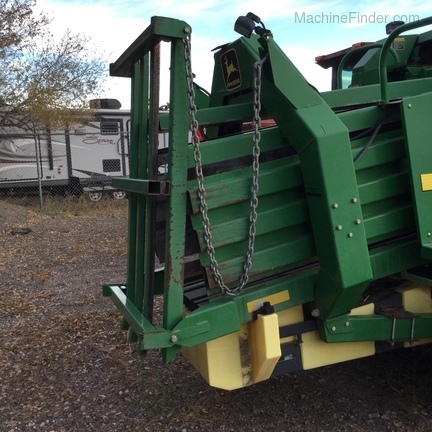 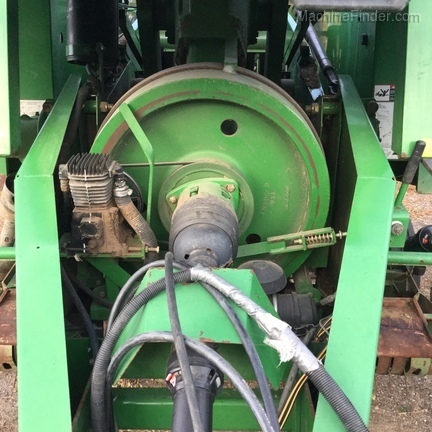 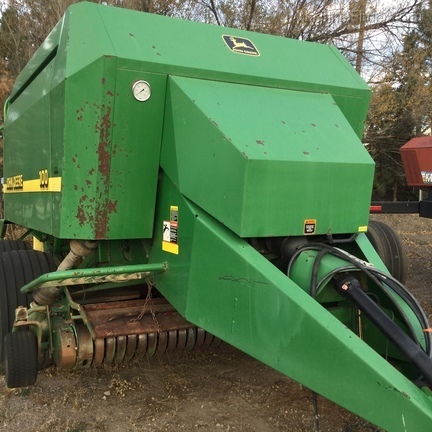 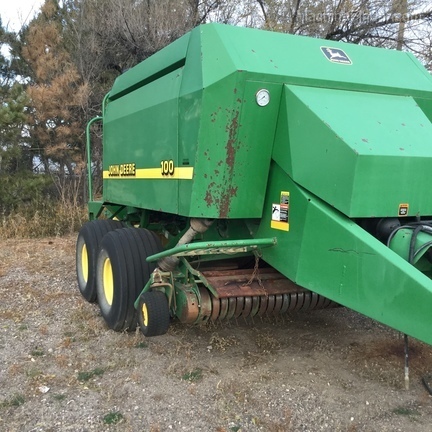 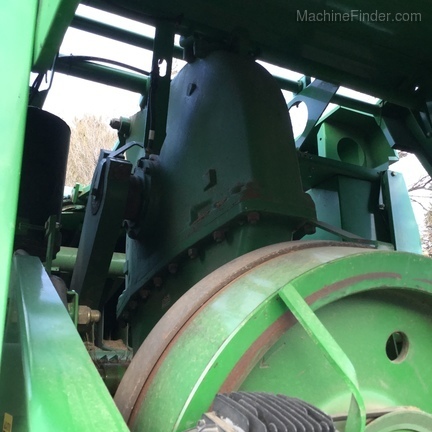 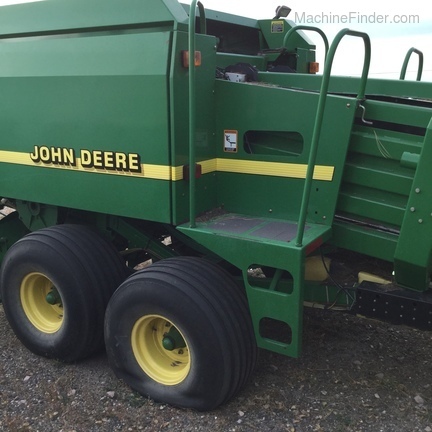 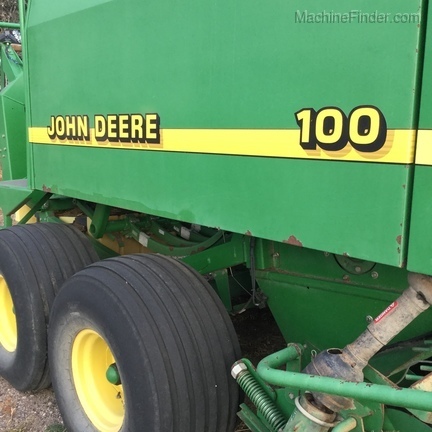 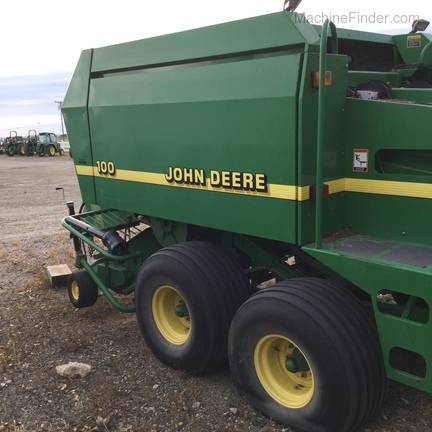 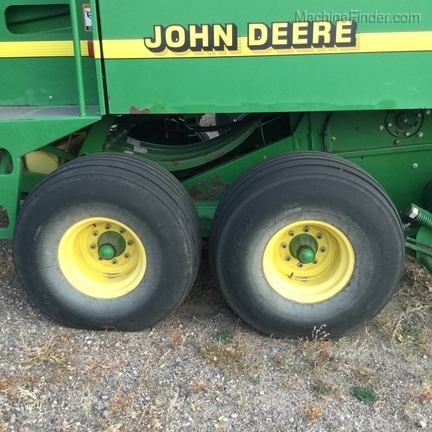 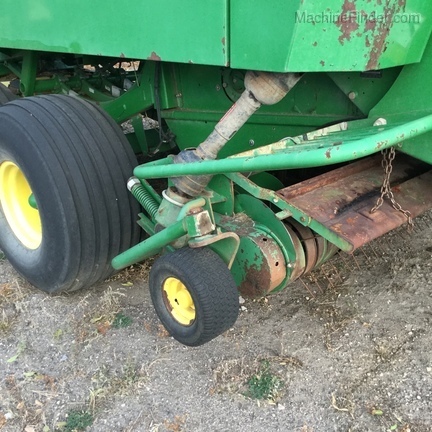 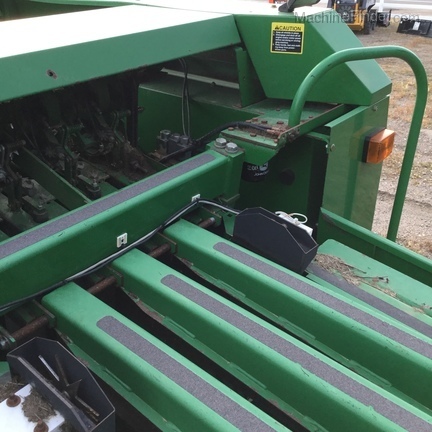 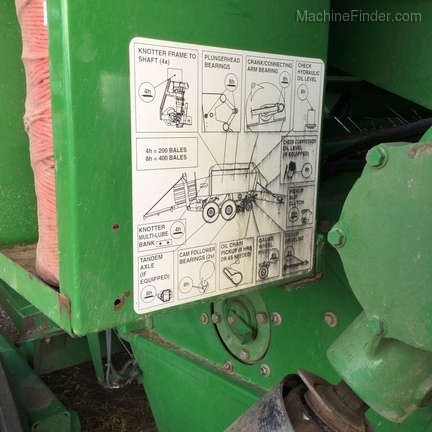 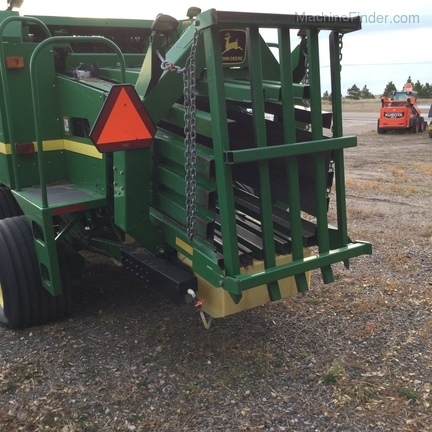 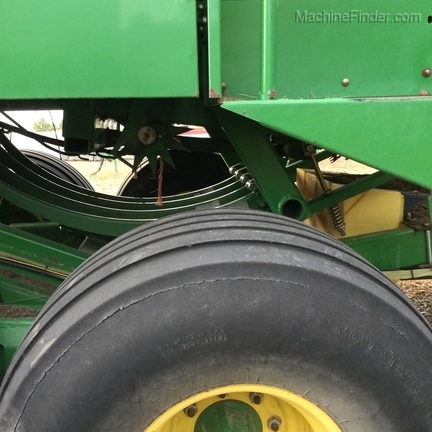 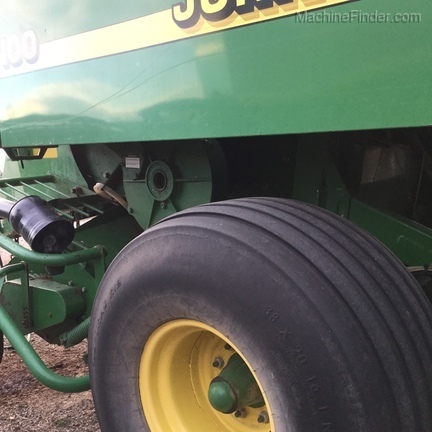 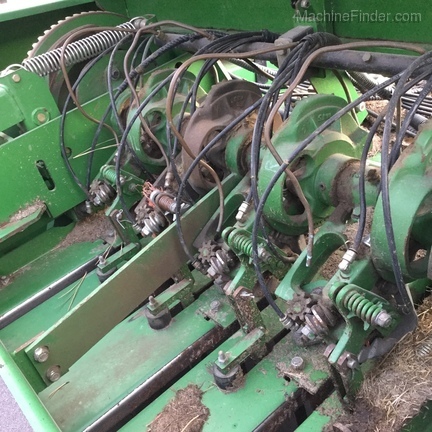 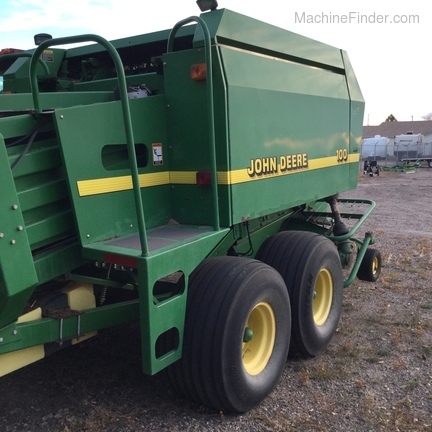 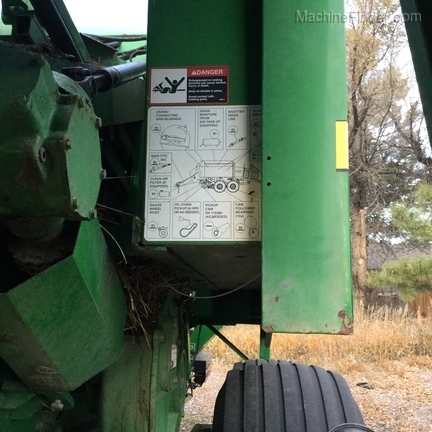 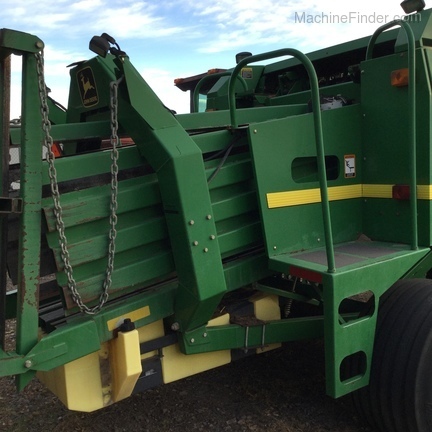 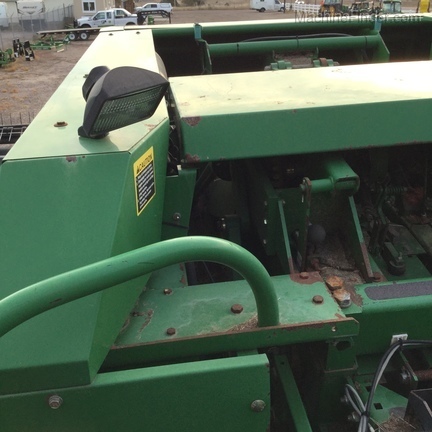 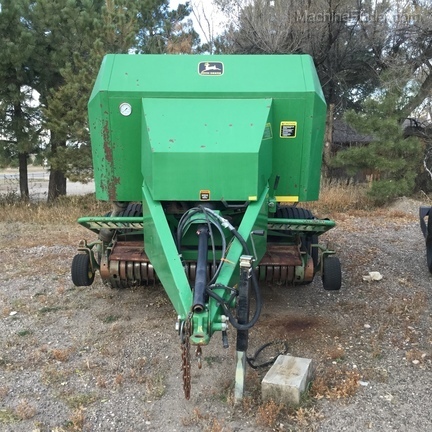 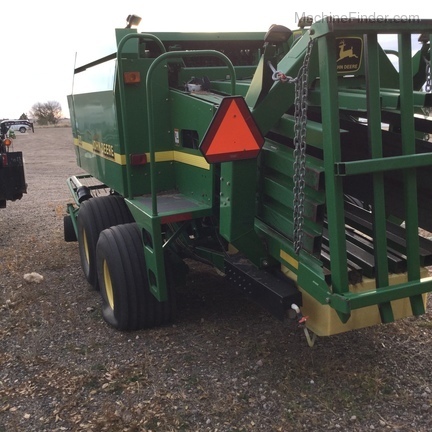 John Deere Used 100 Square Baler 3X3 - Good Condition and Priced To Sell ! 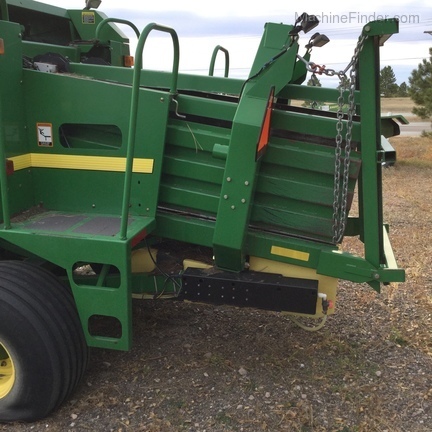 Standard Low Rate Used Financing Available Upon Request. 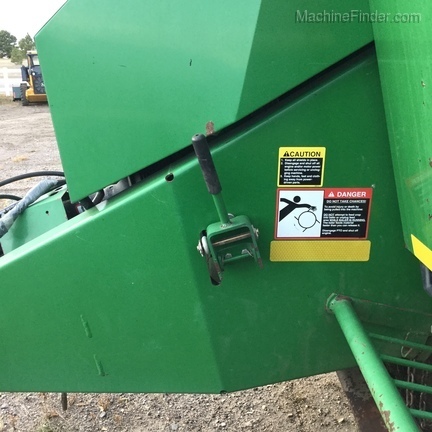 Ask For Sales For Details!